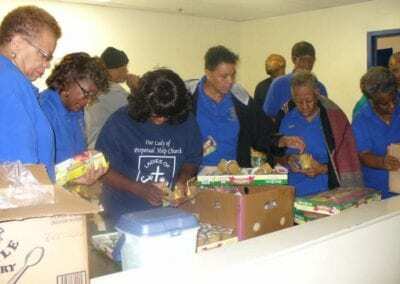 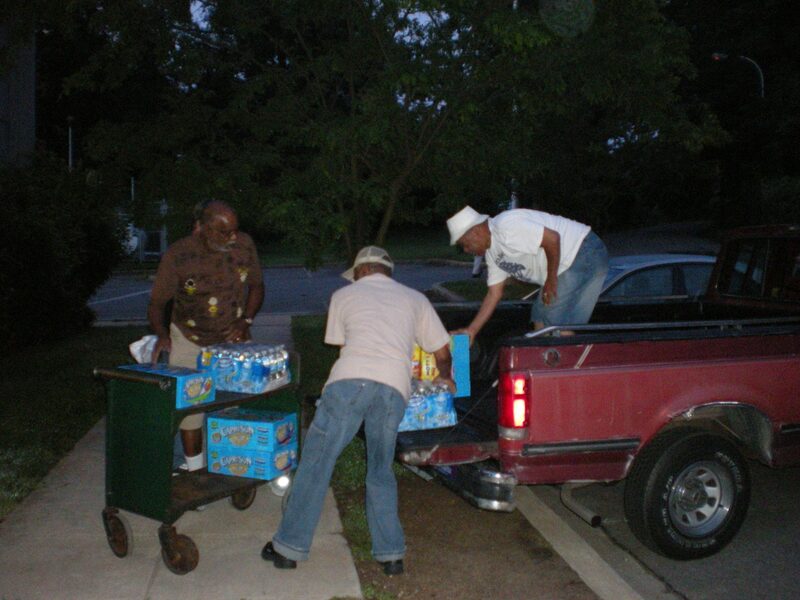 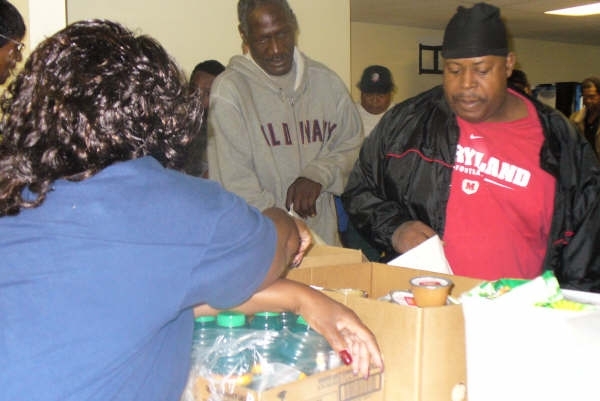 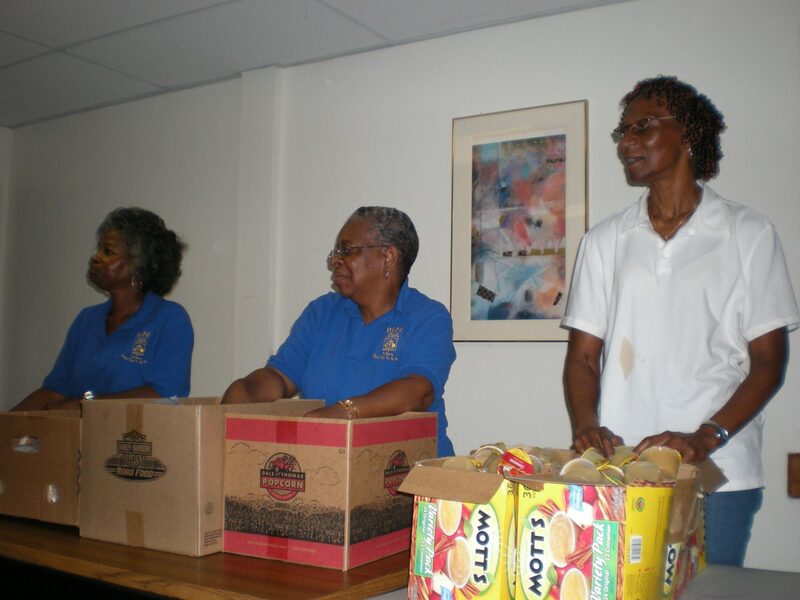 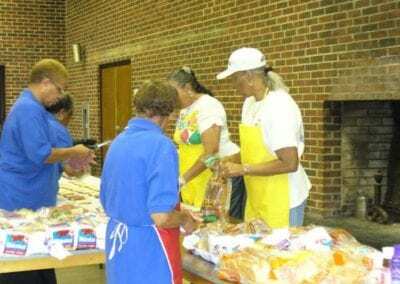 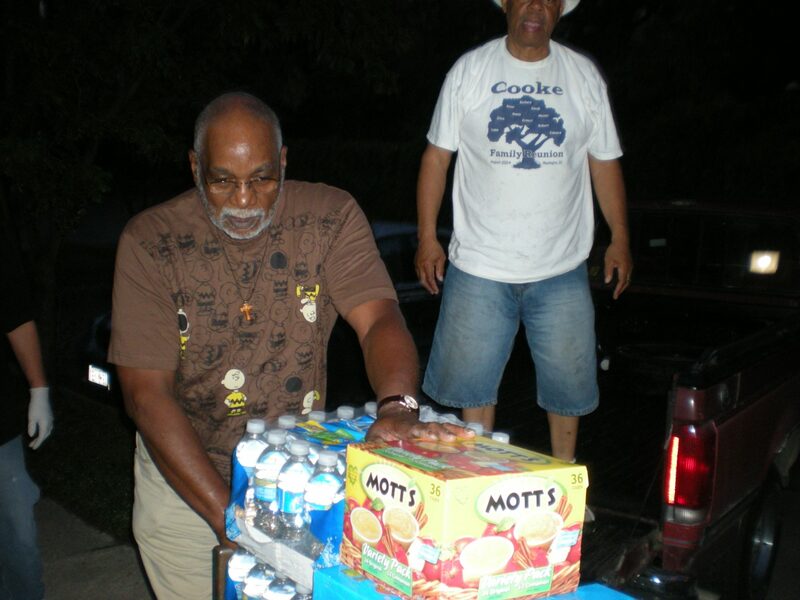 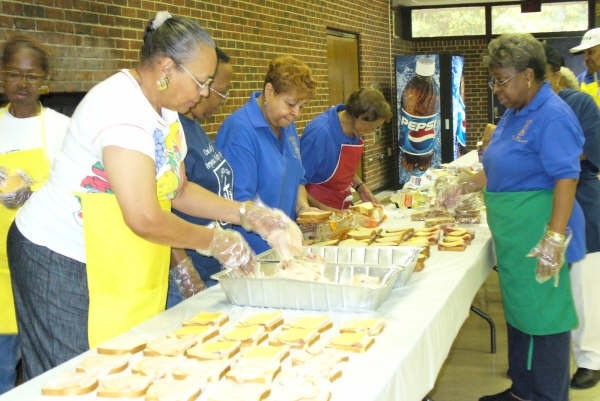 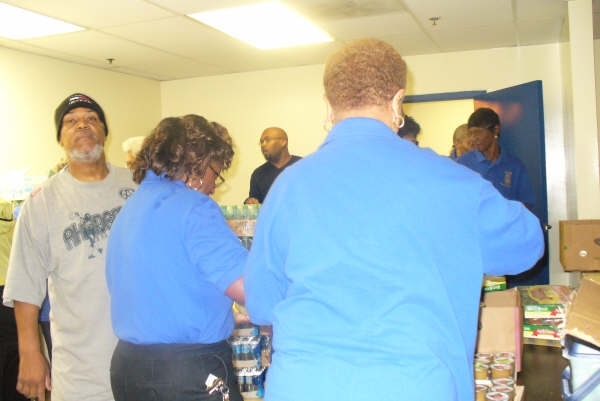 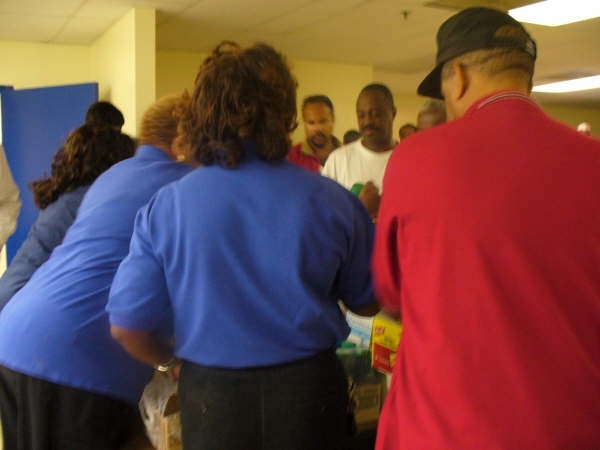 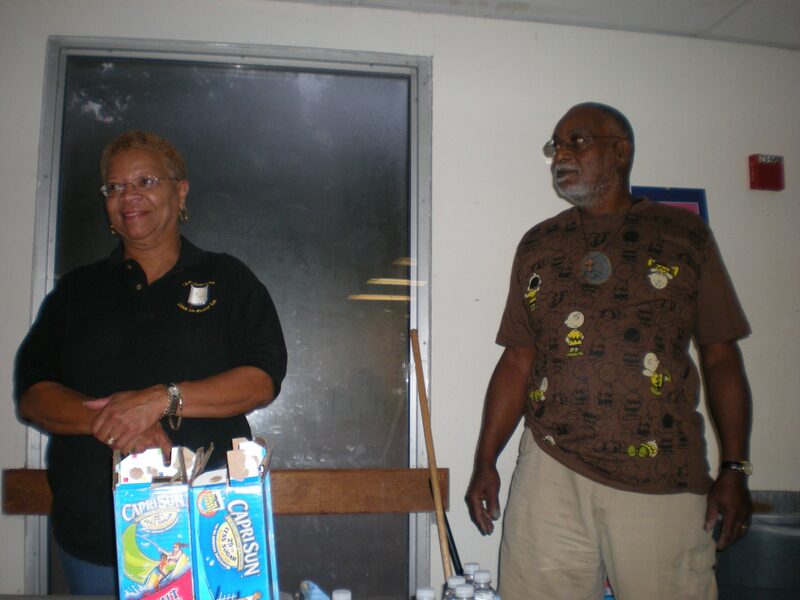 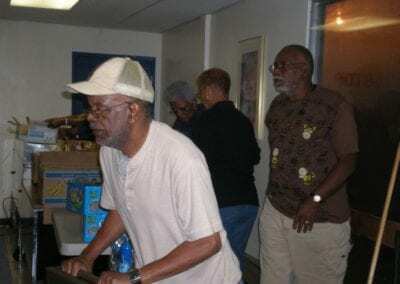 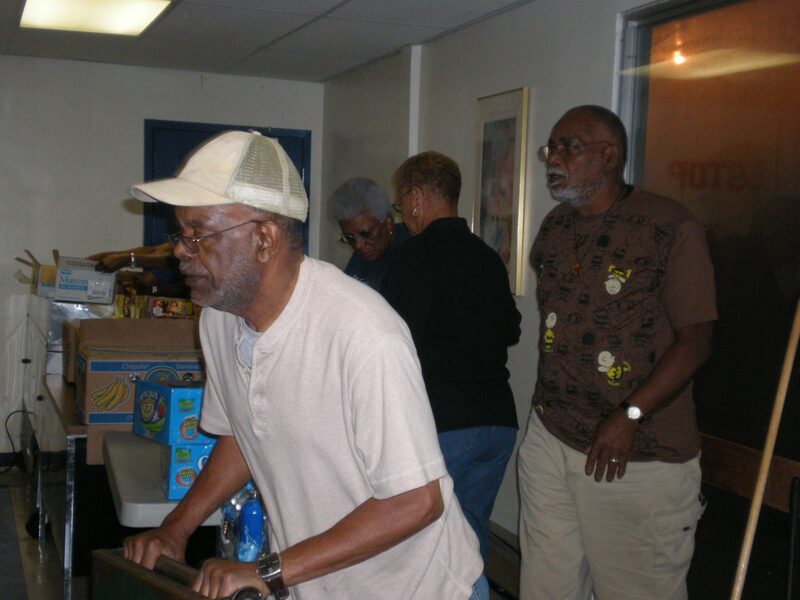 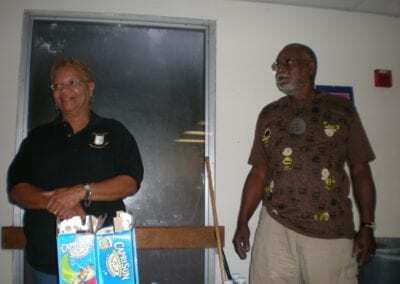 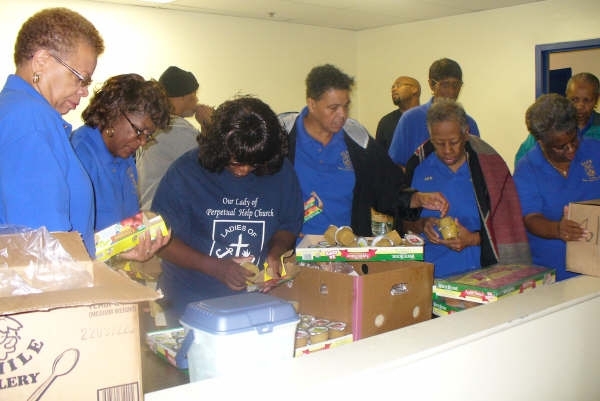 Every odd-numbered month throughout the year, the Ladies of Charity at Our Lady of Perpetual Help Catholic Church prepare and deliver lunch to the men’s homeless shelter located on the grounds of St. Elizabeth’s Hospital in Southeast Washington, DC. 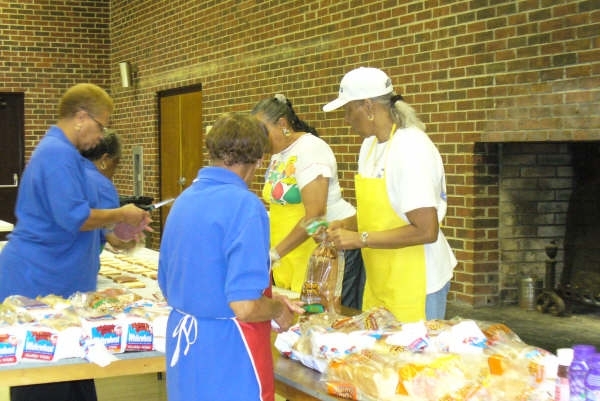 The ladies serve over 2,400 men each year. 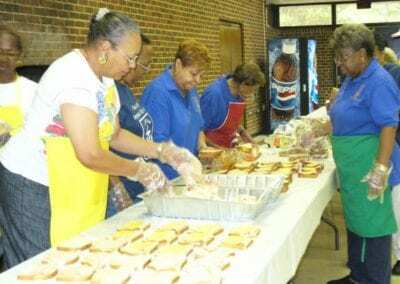 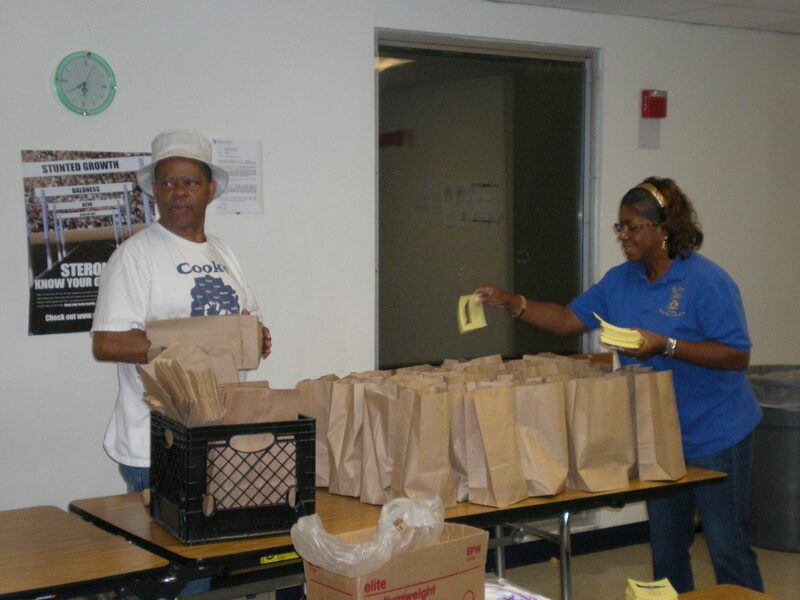 Pictured are the ladies preparing sandwiches, packing lunches for transport to the shelter, distributing lunch and the Knights of St. John’s International St. Paul’s Commandery #286 assisting in the delivery.